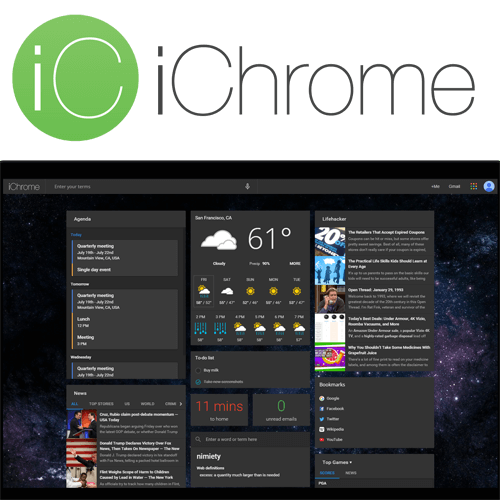 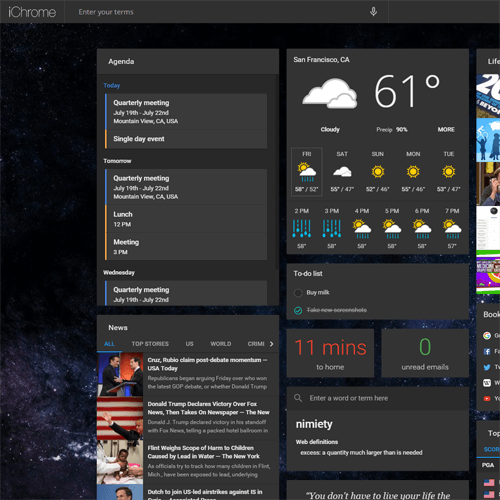 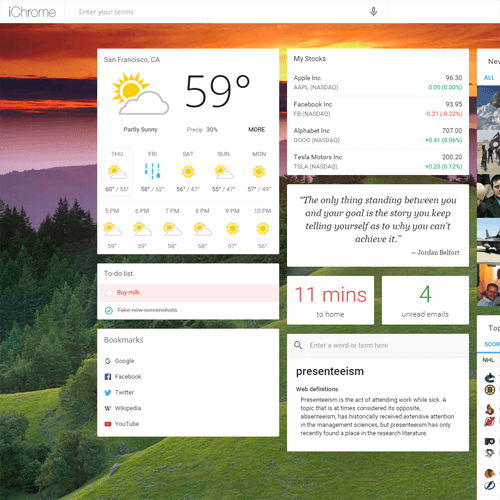 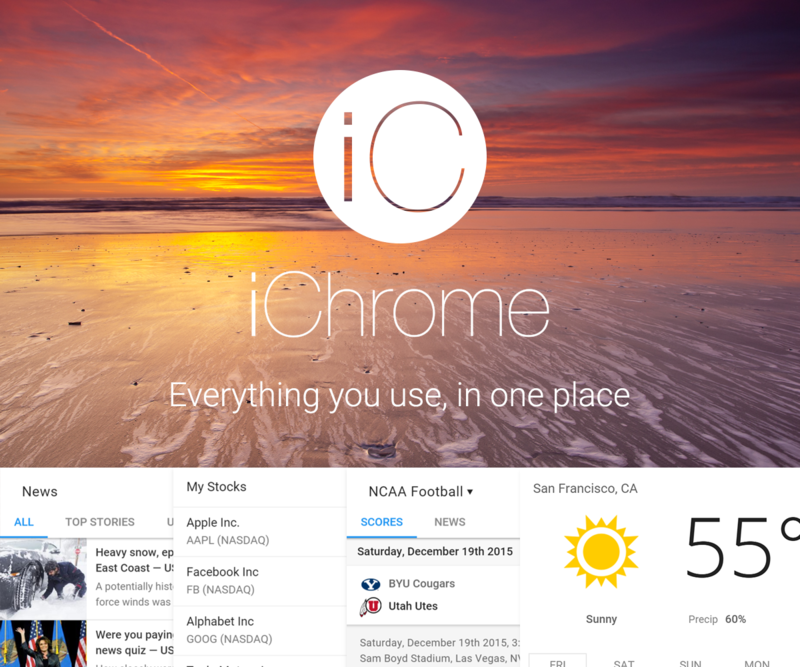 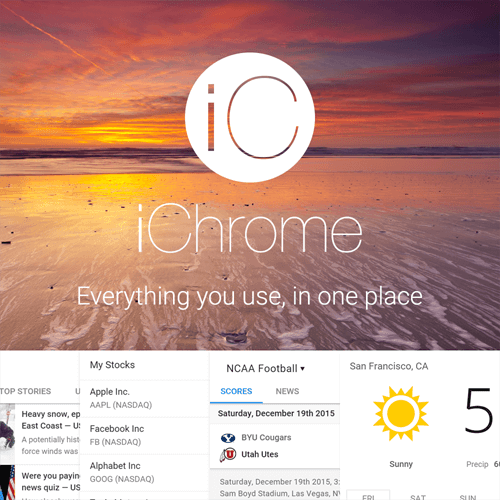 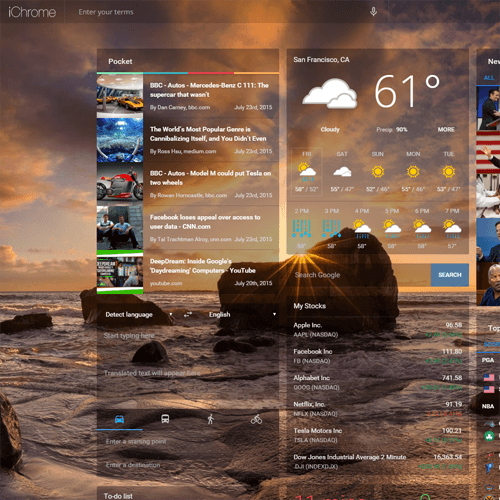 iChrome announced today that it has released a major update to the popular extension for Google Chrome™. 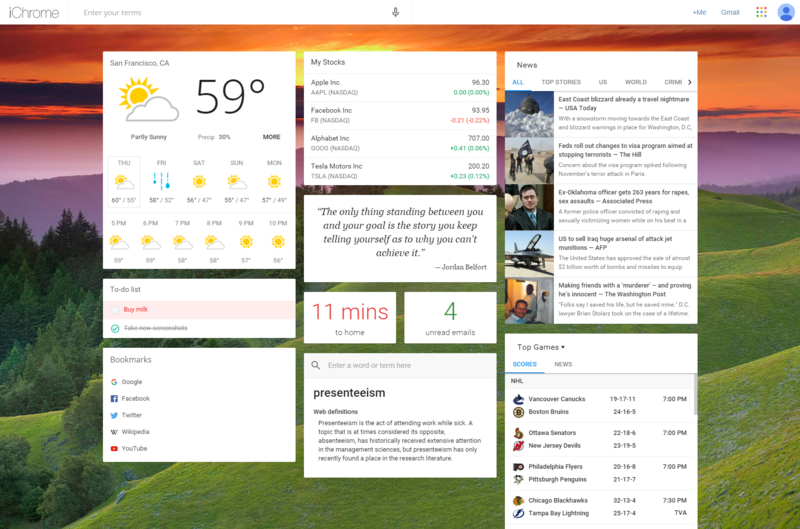 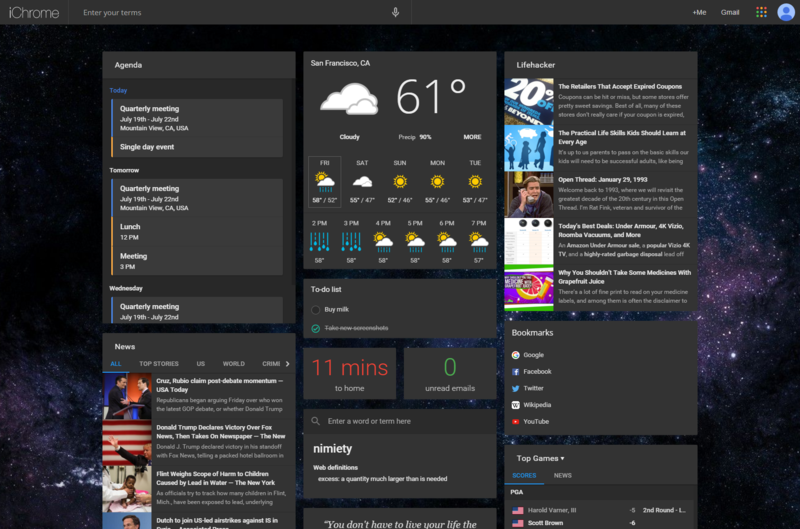 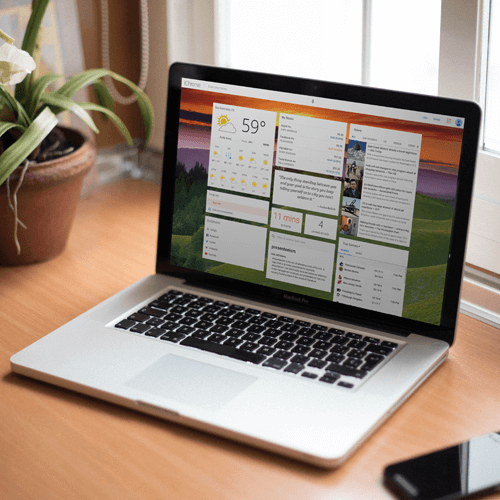 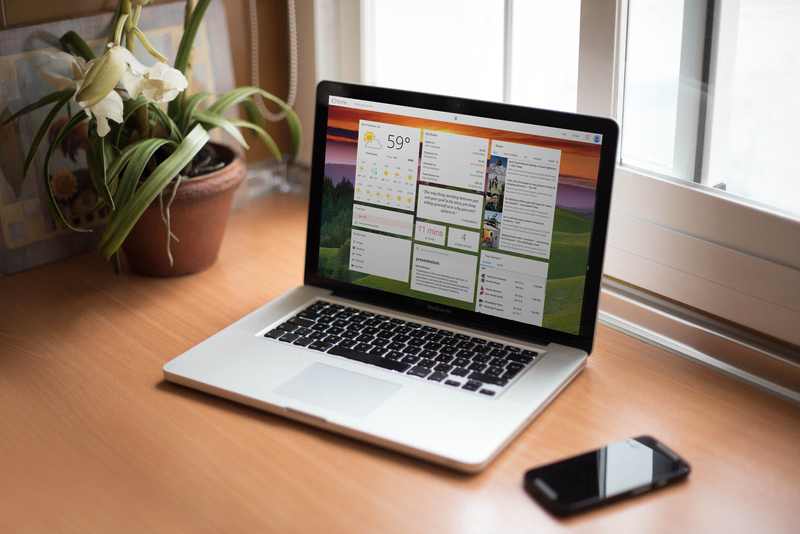 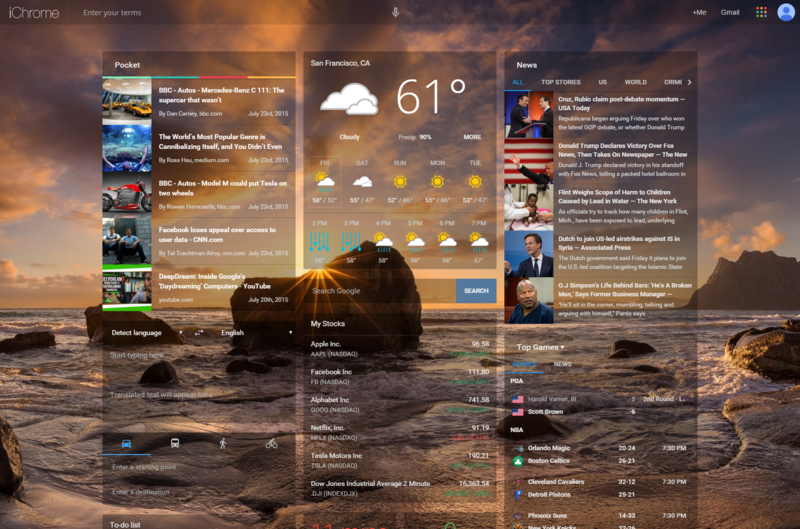 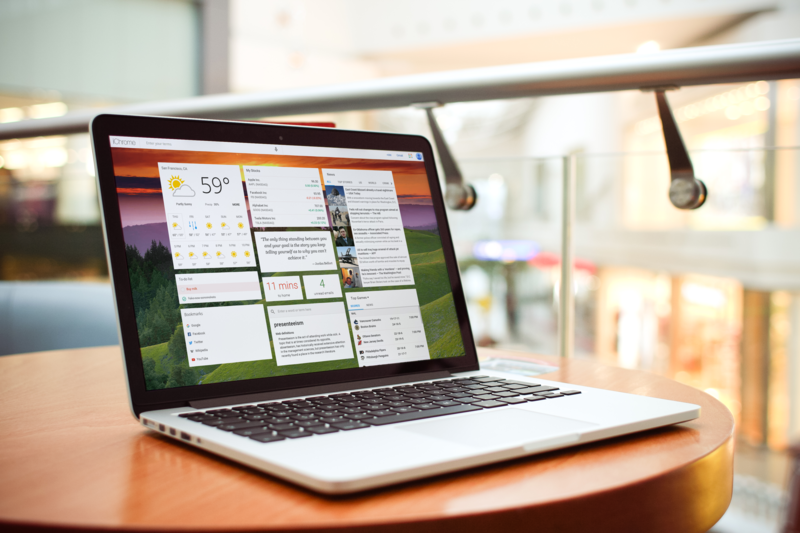 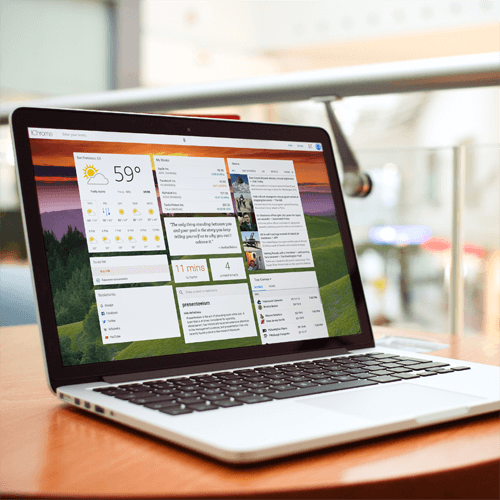 The update includes Pro plans, redesigns of many widgets, and a simplified setup and configuration process in addition to a number of new features for all users. 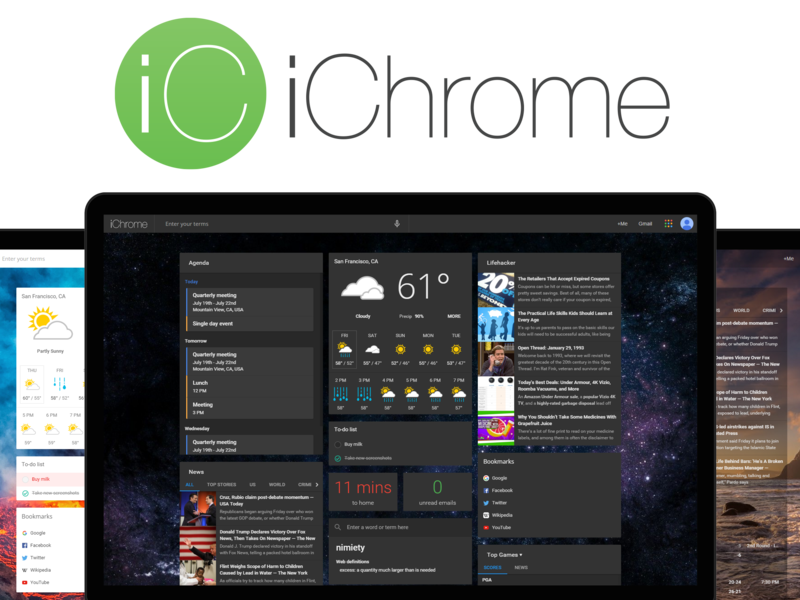 Want more information or to write about iChrome? 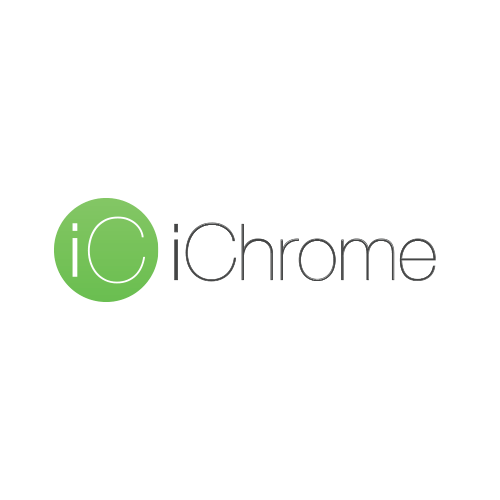 Shoot us an email at press@ichro.me and we'll get back to you ASAP!